This is a National 'A' competition for the purpose of Canadian ranking and FAI category 2 sanctioned to qualify for Canadian NTSS points. Our primary goal is to promote competition in the sport, and bringing together pilots of all skill levels in a safe, competitive, and learning atmosphere. ​This is an open invitation to all pilots to join in the fun. Whether this is your first competition, or you are a veteran competition pilot, this is a great opportunity to improve your flying skills while discovering a unique experience that the Pemberton Valley has to offer. This is a challenging paragliding site that will have something for everyone. ​We are very excited to welcome all visitors from around the world! 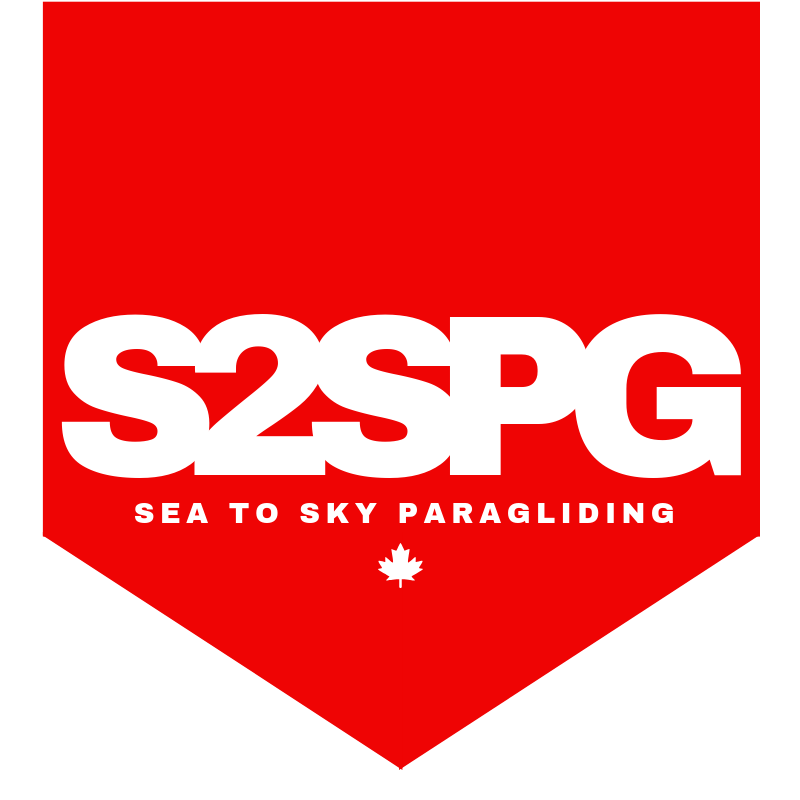 ​If you have never visited the Pemberton flying site (or not yet been to Canada) this is a great opportunity to fly in a world-class paragliding site and meet other great pilots. Our Pemberton flying site has two beautiful launches, and out-of this world alpine views that will make you come back season after season! Make sure you check this page often, and follow us on Facebook and Twitter for updates. Check out the video below by paragliding pilot Brett Hazlett, filmed during the 2017 National Competition in Pemberton, BC. The Canadian Paragliding Nationals are returning to Pemberton, BC! ​Pemby -as locals know it- is located only 20-min drive north of Whistler and 2.5hrs from Vancouver. This Canadian village provides one of the most jaw-dropping settings for the sport of Paragliding. You will be surrounded by the majestic Coastal Mountains, incredible views of glaciers, and beautiful lush rainforest. This place is magical from land and air. Its unique location -at the junction of multiple valleys- provides challenging flying tasks, and some of the most breathtaking scenic views in the world. Pemby is a young, vibrant and multicultural community with a 'live, work and play' mindset. Home of the Lil'wat Nation, and a mixed anglo -francophone inhabitants, this Canadian village provides a great variety of recreational opportunities including hiking, camping, biking and more. See you in Pemberton, Adventure Begins Here!